Starting and maintaining a business can prove to be a difficult endeavor, especially for first-time business owners. To be of assistance, local governments have laid down measures of support for local businesses to grow and develop. 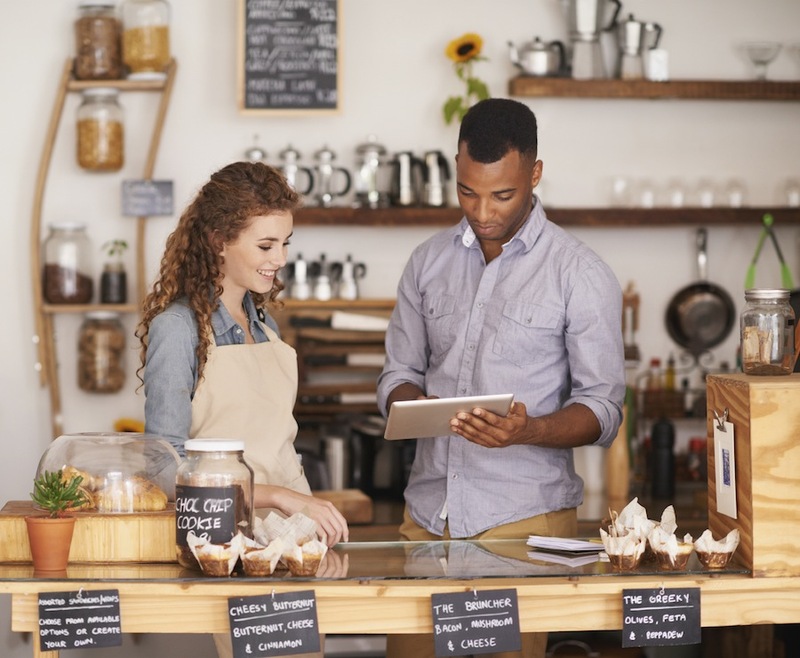 In the city of Minneapolis, several business assistance services are offered for individuals planning to start a new business or for owners looking to expand an existing business. Aside from providing an array of financing programs and business loan options for Minneapolis business owners, the city also offers numerous business assistance services through the Business Technical Assistance Program (B-TAP) and a number of nonprofit organizations offering free business consultation services and events. The B-TAP was created to provide consulting support to local Minneapolis businesses. The city works hand in hand with non-profit organizations in offering entrepreneur training to provide sound business counsel and training for new and existing business owners. B-TAP also helps owners pursue certification as minority-owned disadvantaged businesses. In addition to B-TAP, potential business owners in Minneapolis can also seek business advice from local non-profit organizations. SCORE is one organization that provides entrepreneur training, workshops, and resources to help small startups grow and succeed. The nationwide nonprofit association has over 10,000 volunteers dedicated to entrepreneur training. The Twin Cities Small Business Development Center at St. Thomas University also offers expert entrepreneurial advice for small businesses. The center helps startups develop strategies to improve profitability. Cities should support local businesses to create employment opportunities and to develop local economic growth. The city of Minneapolis offers business assistance that turns small businesses into a success. Equity Bank specializes in investment lines of credit and real estate loans. To know more about how the company can help your business’ investing and loan needs, visit its official website.